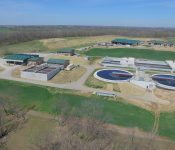 In January 2017, the City of Liberty, Missouri, began operating its new wastewater treatment plant, which is the first in the state of Missouri to utilize fixed-price, performance-based design- build as its delivery method, as well as the first design-build in Missouri to be approved and financed with the State Revolving Funds (SRF) program. 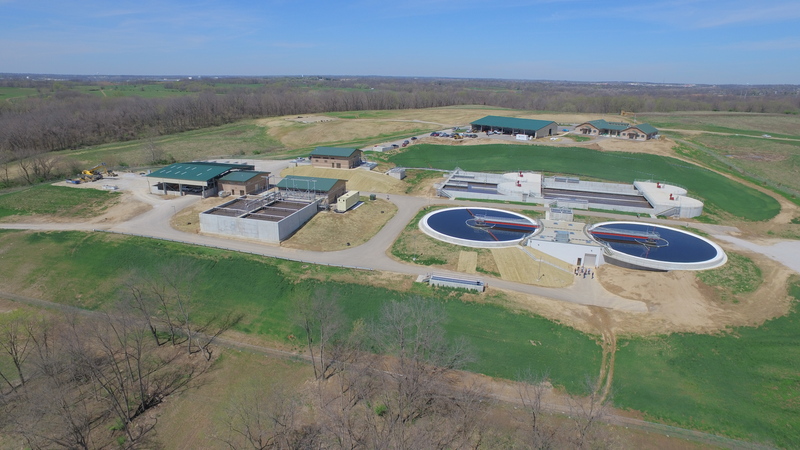 With enactment of the 2016 Missouri Design-Build legislation, projects such as the Liberty WWTP now make it possible for other municipalities throughout the state to maximize their dollars through the combined efficiency of design-build delivery and low-interest SRF financing. Since the 1980s, the City of Liberty had outsourced treatment of its wastewater to a neighboring community. However, because the City was facing current rate increases, uncertain future increases, and potential capacity issues, it began studying alternatives to resolve its needs. 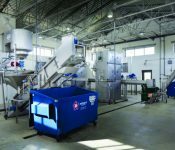 The decision was to build new facilities, which would enable Liberty to discontinue outsourcing its wastewater treatment. Liberty then worked with consultants to determine the scope of work, budget and user rates required for such an undertaking. It was determined that it would take $95 million to construct the facilities while maintaining and leveling user rates. Taking this information to its customers in August 2013, 91 percent of the city’s residents voted in favor of issuing bonds for this project. With overwhelming support from the residents, the City had to ensure that the project financing, schedule, and costs would support the promised user rates. This was based on City officials’ calculations that over a 30-year period, they would have paid an additional $27 million by outsourcing their wastewater treatment, as compared to utilizing their own facilities. A key project driver to maintaining stable user rates was to have new facilities completed and operational by early 2017. The City realized that the only way to achieve such an aggressive schedule was to pursue a fixed-price design-build delivery procurement for the project. 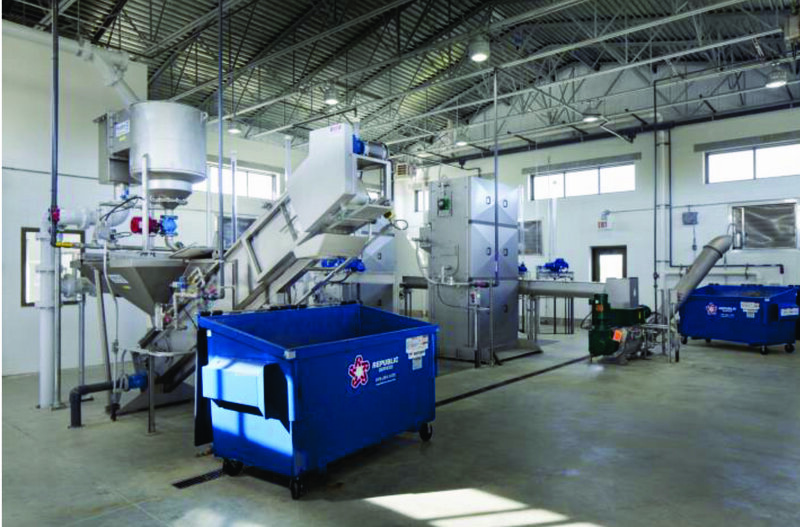 The second key project driver to maintaining user rates was obtaining State Revolving Funds (SRF) to finance the new facility. However, the Missouri DNR had never approved SRF financing for a design-build project. Yet through the collaborative efforts of the MDNR and City of Liberty, the project was granted up to $79 million in SRF financing. With the delivery method and financing in place, the City moved forward in early 2014 with the procurement process to shortlist and review design-build teams for this project. Three teams were shortlisted in April 2014. Following review of conceptual designs, proposals, and interviews, the team of Goodwin Brothers and CMT was selected in September 2014. 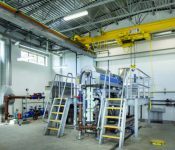 Construction of the new 7 MGD plant, two 10 MGD pump stations, 18,000 feet of force main, 6,000 feet of collector roadway, and administration and maintenance facilities was completed by December 2016. Treatment operations began on January 3, 2017. Based on the cost and schedule savings gained through the design-build process, additional work was added to the original contract, which included constructing over 6,000 feet of trunk sewer. This work was completed in March 2017. The total project cost came in just under the $79 million loan authorization allowing the project to be fully financed utilizing SRF. 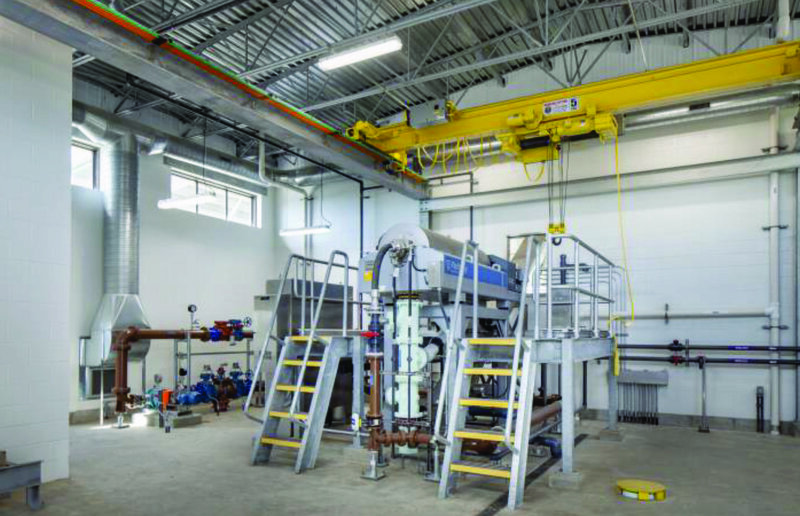 Winner of a 2017 DBIA National Merit Award for water/wastewater, this project is a great example of a city looking out for the best interest of its citizens’ hard-earned dollars. Rather than continuing the status quo, Liberty pursued different treatment options and innovative delivery methods that will positively impact the citizens of Liberty for future generations to come.